Imperial Record AA/SW 05/015. f19.P&. Profile: Leman Russ. Born: 2612016. M32. Guranta D Gurantan system. Commissioned Adeptus Terra as special agent 0134041. M32. First rose to imperial notice during Lucan Crusade. Appointed Imperial Commander Lucan 0333042. M32. 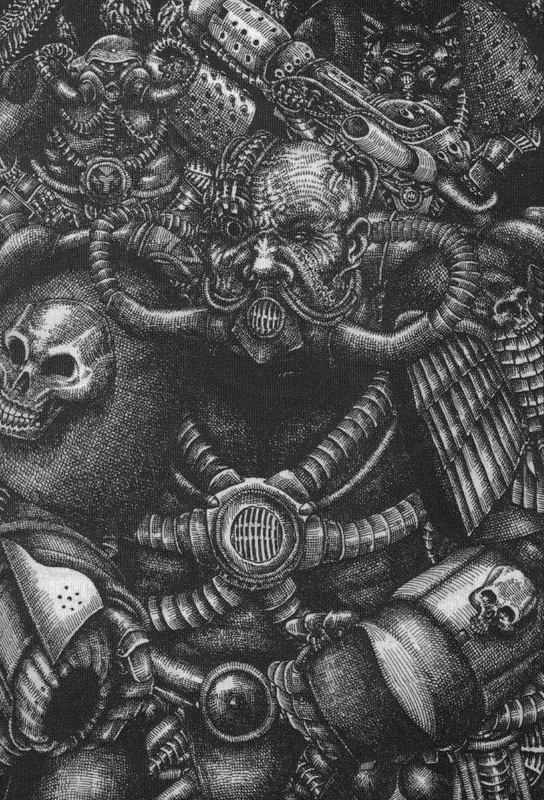 Instrumental in founding Adeptus Astartes unit 4 'Spacewolves'. Suffered severe alviola damage during acid storms on Susa. Transplanted with model cybron-osmotic gill.